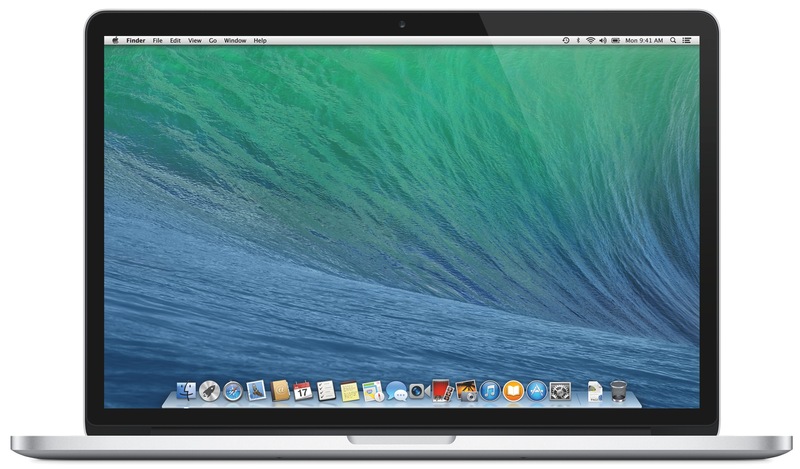 Apple has seeded another beta for OS X 10.9.3 to registered Mac developers this afternoon. The update comes just one week after the seventh beta was released, which brought about few notable changes. Today’s build is labeled 13D55, and Apple continues to ask developers to focus on Graphics and Audio Drivers, Mail and Safari. As always, we’ll be sure to let you know if it also adds any new features worth note.